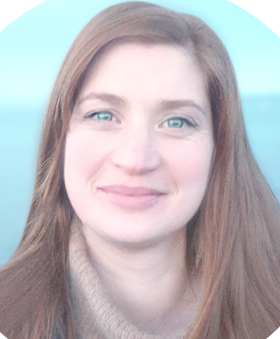 Nadia is a Doula from Co. Wicklow, Nadia places a strong value on female energy and women to women connections and the benefits that has for mothers. After giving birth to her two babies in 2004 and 2006, she began offering new mothers postnatal support through the HSE's community mother's programme. After many happy experiences, she was inspired to pursue training with DONA International which she completed with Eat Pray Doula in Bali in March 2015. Since returning Nadia has been working as a Doula to support and empower mother, baby and their partners throughout pregnancy, birth and beyond.